Explore the world of play by cultivating curiosity through musical theatre. Students will sing, dance, act and create an art project. 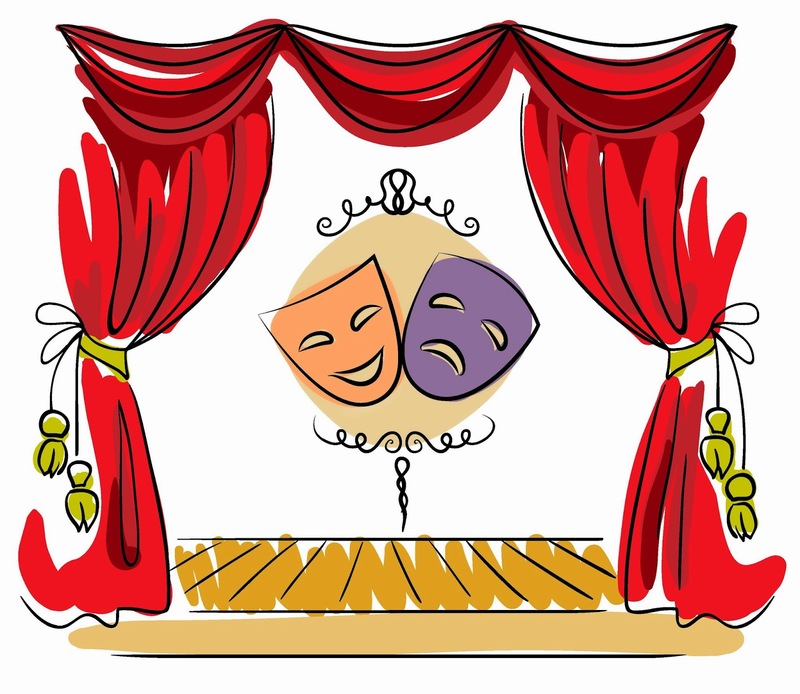 Join us for a fun-filled class where we use props, costumes, and music to help us on our journey. Camp takes place Tuesday (3/26) - Friday (3/29). Register today. Age: Grades 1 - 7 / Fee: $40 Res -- $50 NR / Time: 10 am - 3 pm / Tuesday thru Friday - attend one day or each day of the week. *Cost is per day* Register here. Theatre Days take place at the Eastside Recreation Center.